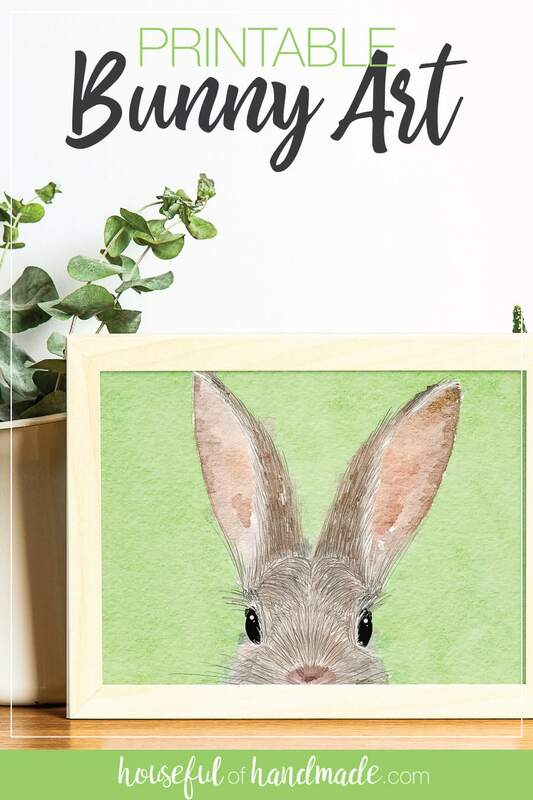 This cute printable bunny art is the perfect Easter printable or to add cuteness anytime of year! This year I am very grateful Easter is later in the year. By the time I start thinking about Easter, it’s about a week away. Whoops! But not this year, April hit and I realized I needed to decorate for Easter. 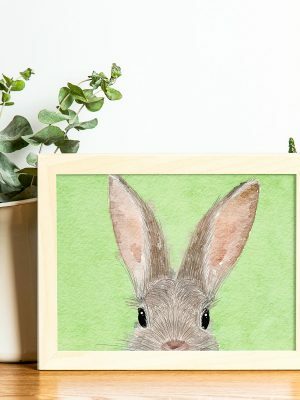 A quick Google search (I can never remember how to figure out when Easter is) and I realized I had plenty of time to make the cutest printable bunny art to decorate. Printable art is the best option for decorating for the holidays. It is inexpensive, and can quickly be changed out. I love using printables and just shared these fun birdhouse build plan art prints for spring. And while I am loving birdhouses for decor this year, I needed bunnies too! 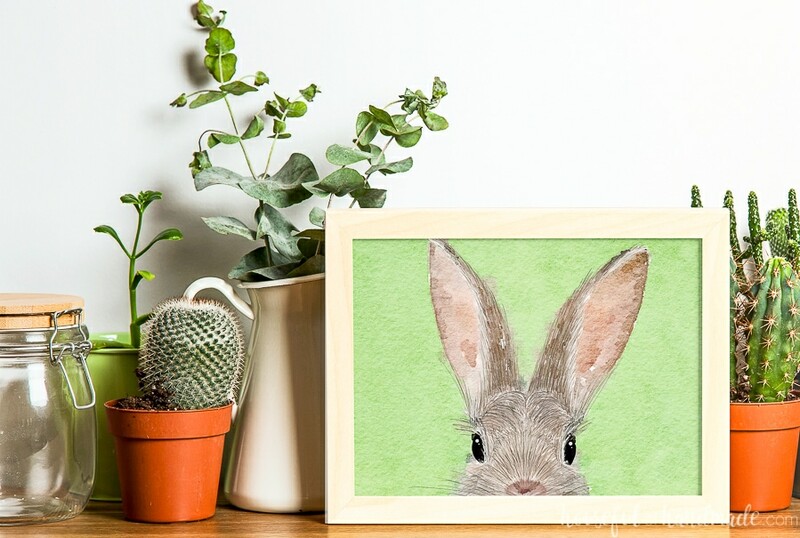 Who doesn’t love a cute bunny face? So I set to work with my new favorite art medium, my iPad and iPencil. It’s so fun to paint and draw while relaxing on my bed. 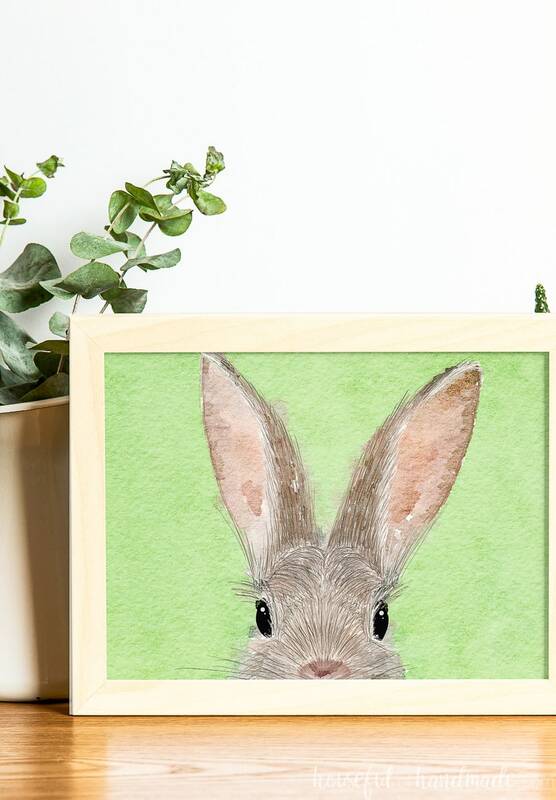 Some watercolor, some pencil, some ink, I just layered till I had the cutest bunny art ever. 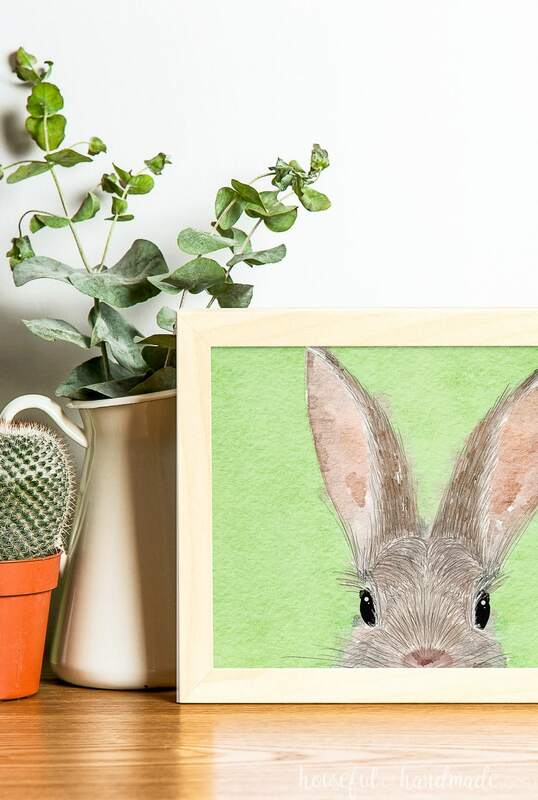 This cute bunny art is perfect for my Easter decor. I cannot wait to finish (aka, start) decorating! 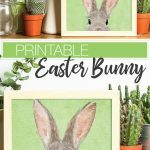 And if you are looking for more printables for Easter, check out these printable bunny easter baskets and printable egg shaped boxes.